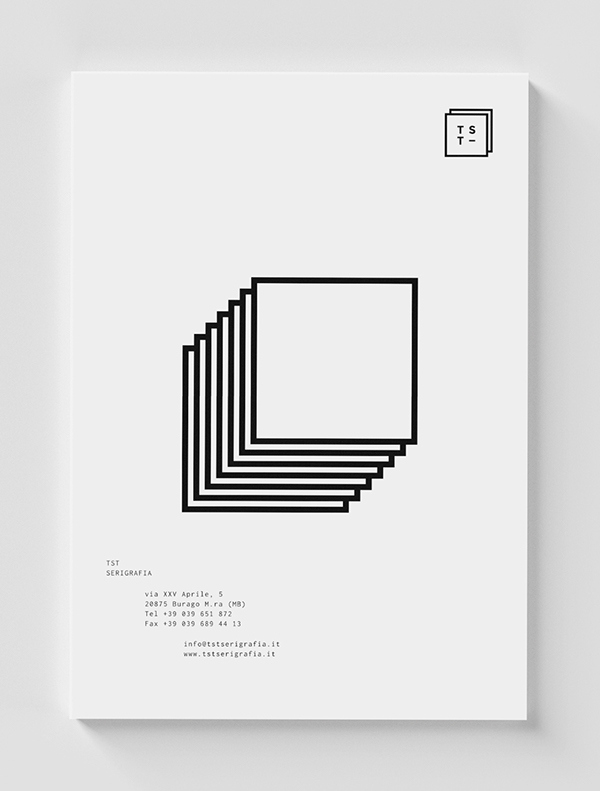 in Burago di Molgora, near Milan, Italy. 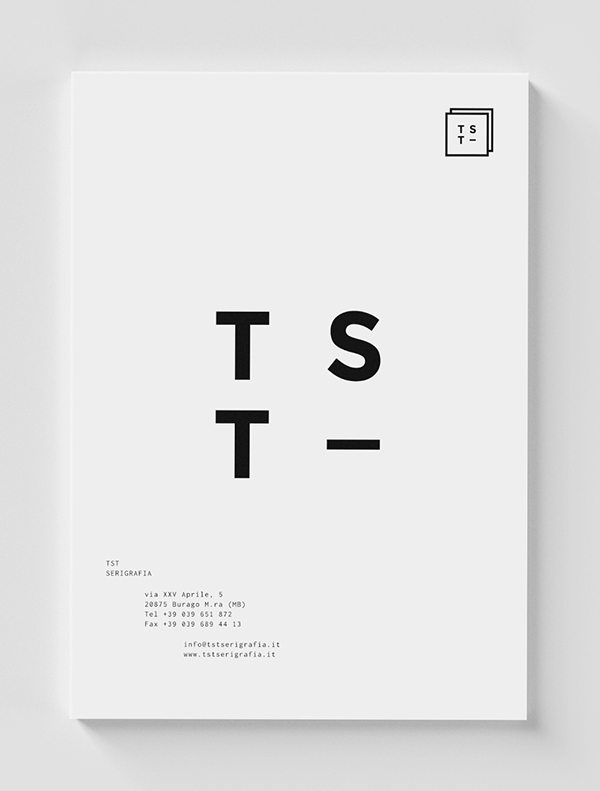 The shape of the frame as a minimal logo. 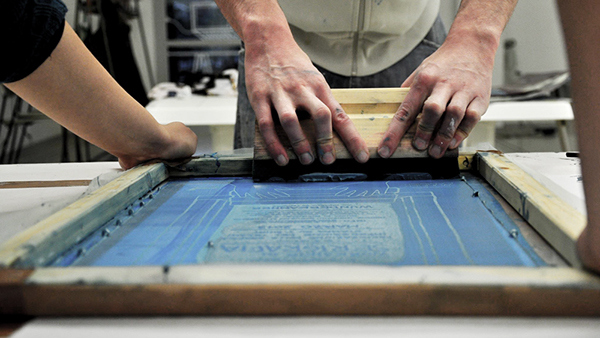 Pull the squeegee to print! 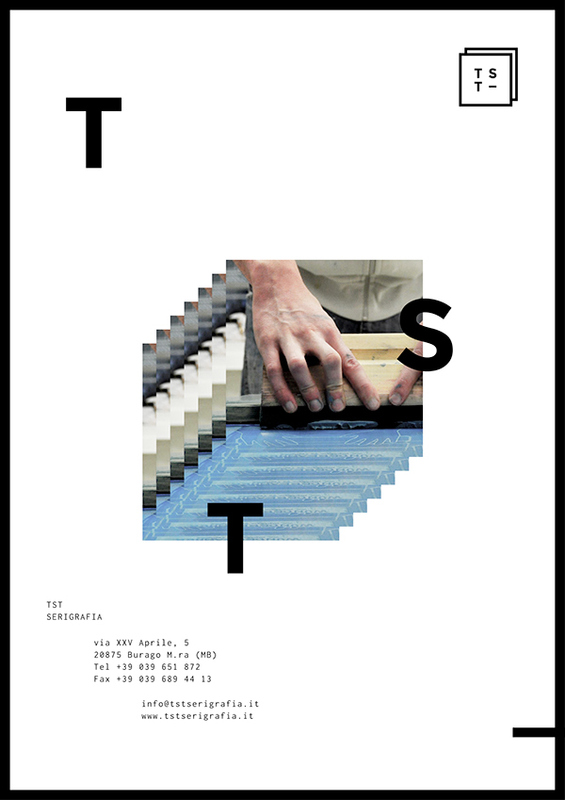 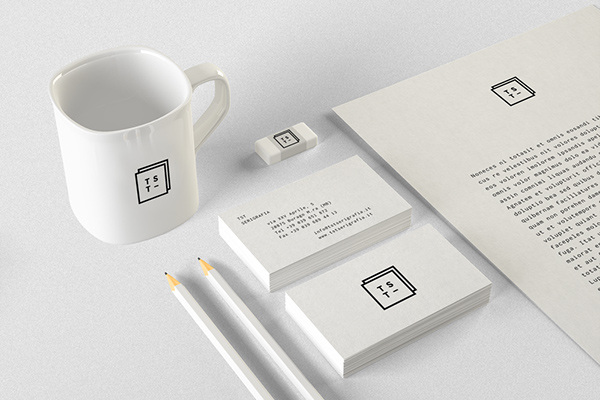 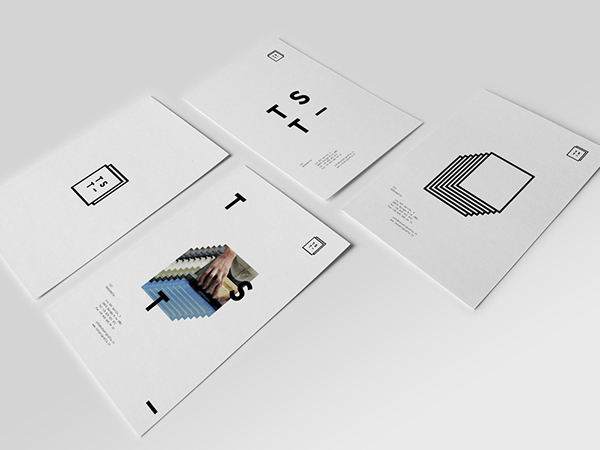 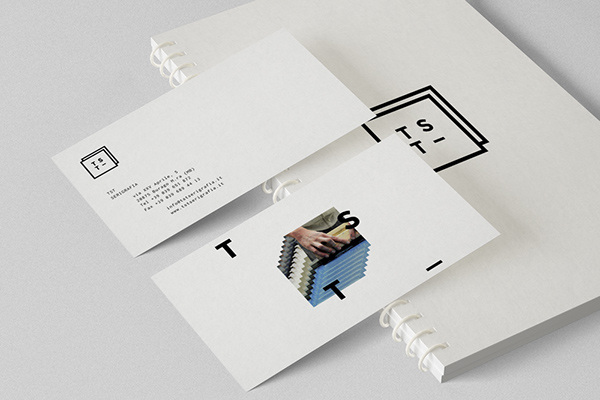 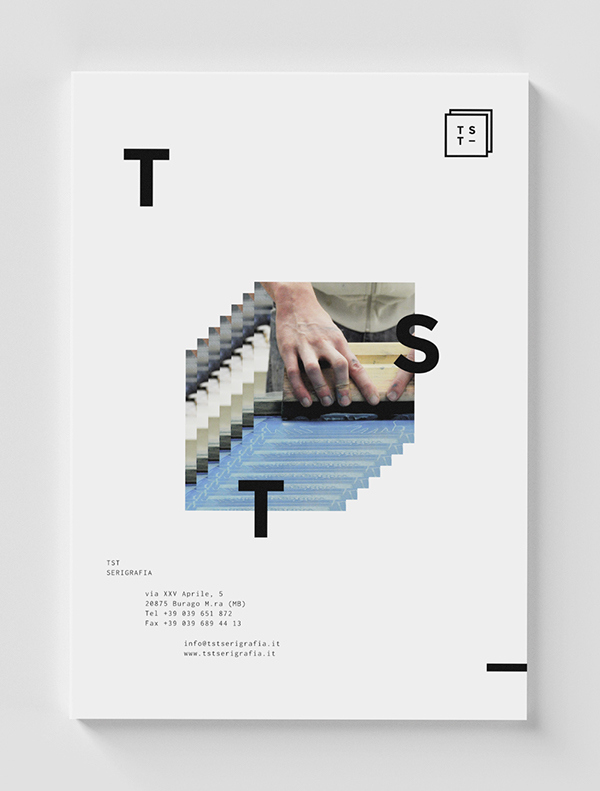 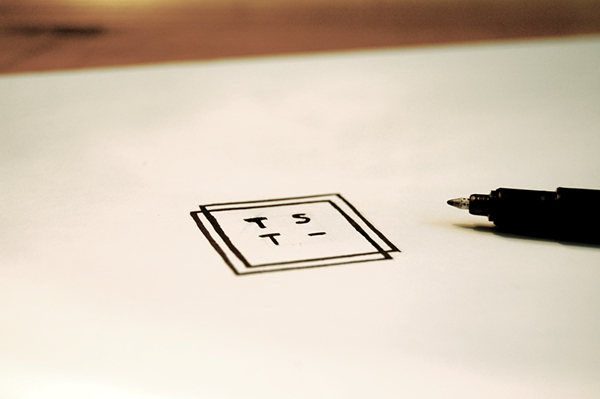 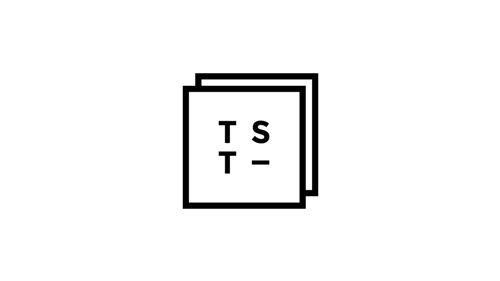 Visual identity for TST, a silk screen print factory.